Such directions “amounts” to an order under Section 438 CrPC, albeit without satisfaction of the conditions of the said provision, which is legally unacceptable, the Court said. The Supreme Court in State of Telangana vs. Habib Abdullah Jeelani & Ors. has held that a high court, while refusing to exercise inherent powers under Section 482 of the Code of Criminal Procedure to interfere in an application for quashment of the investigation, cannot restrain the investigating agencies from arresting the accused during the course of investigation. 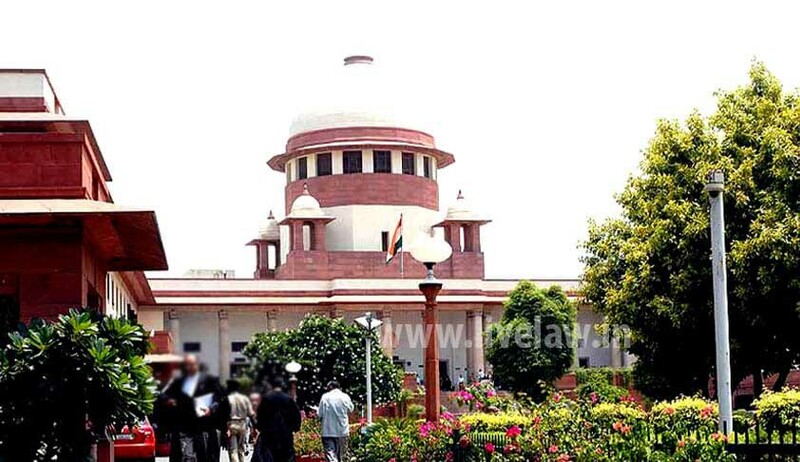 Setting aside such a high court order, terming it “absolutely inconceivable and unthinkable”, the bench headed by Justice Dipak Misra observed that it has come to the notice of the court that high courts, while dismissing an application under Section 482 CrPC, issue directions that on surrendering before the trial judge/magistrate concerned, the accused shall be enlarged on bail. Such directions do not come within the sweep of Article 226 of the Constitution of India nor Section 482 CrPC nor Section 438 CrPC and are not acceptable, the bench held. The high court in the instant case had directed the police not to arrest the accused during the pendency of the investigation, but refused to quash the case against them. The state assailed this order before the Supreme Court. The bench, also comprising of Justice Amitava Roy, said this direction by the high court “amounts” to an order under Section 438 CrPC, albeit without satisfaction of the conditions of the said provision, which is legally unacceptable.